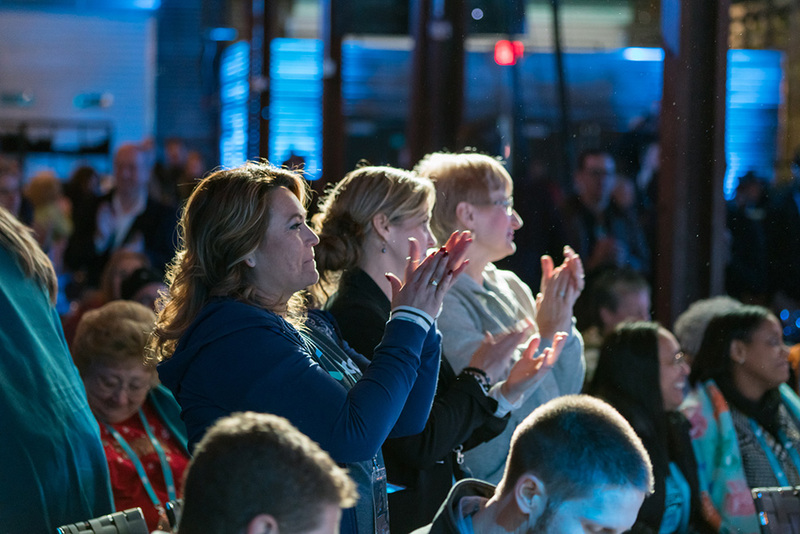 We’ve packed away our cowboy boots and said a fond farewell to Xerocon Austin, where we hosted a sold out crowd of accounting professionals for three days of inspiring and informative sessions. It was a wild ride and for those of you still soaking it all in, here’s a look at what went on. As technology is incorporated deeper into our lives, our desire for human connection increases. Our knowledge, experience and research has shown that not only are accountants and bookkeepers the most trusted advisors for small businesses, but the human help and support they offer is what clients value most. As CEO Rod Drury explained in his keynote, this is especially important as the world becomes more tribal. 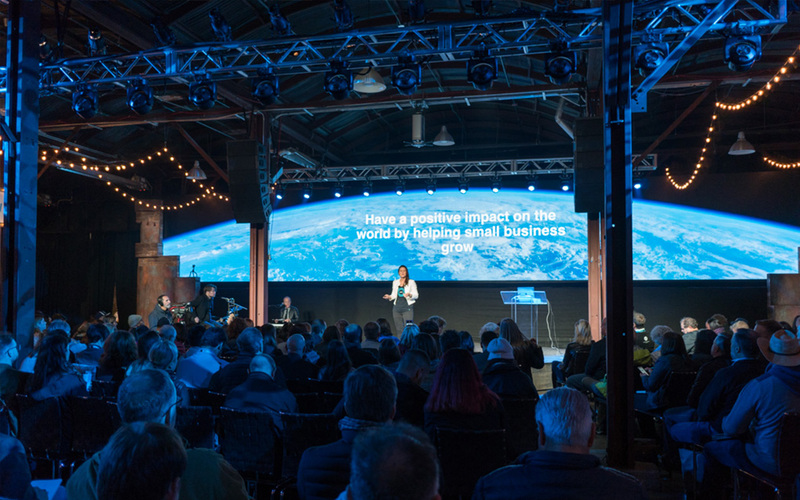 The rate of change in technology is only accelerating, and with it so too is our ability to help small businesses, explained Xero Americas President, Keri Gohman. Today, the need for diversity and inclusion within accounting practices is becoming increasingly evident. 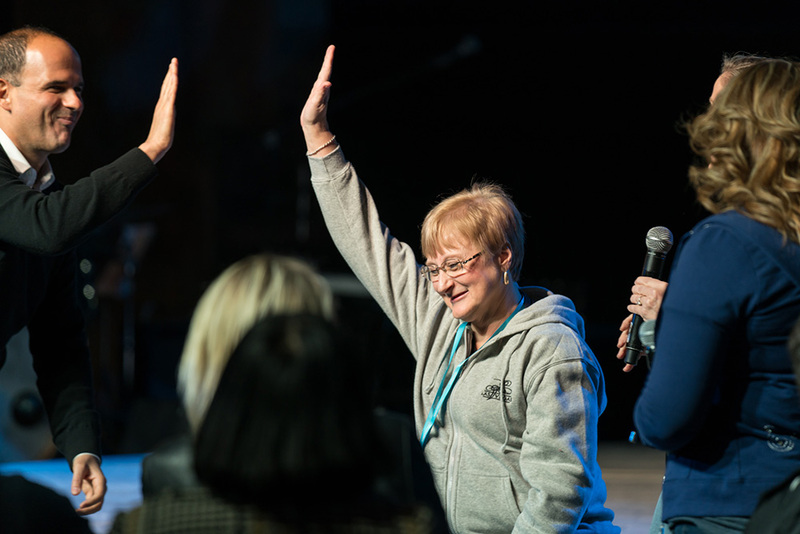 It’s a reality reflected in the results of the 2017 CPA Firm Diversity and Inclusion report, announced at Xerocon Austin. In 2017, Caucasians represented 83% of all employees and 95% of all partners. These figures are not reflective of the diversity in Bachelor’s and Master’s programs. Former CEO of the National Association of Black Accountants, Jina Etienne, stressed the importance of organizations creating a culture that promotes diversity and inclusion in her keynote. “To drive growth, innovation and profit margins you have to have all of us in the room,” Jina said. Machine learning and artificial intelligence will disrupt the accounting industry, but for the better. As our roles evolve, author and technologist Tim Leberecht encouraged us in his keynote to think about their businesses differently and work beautifully. 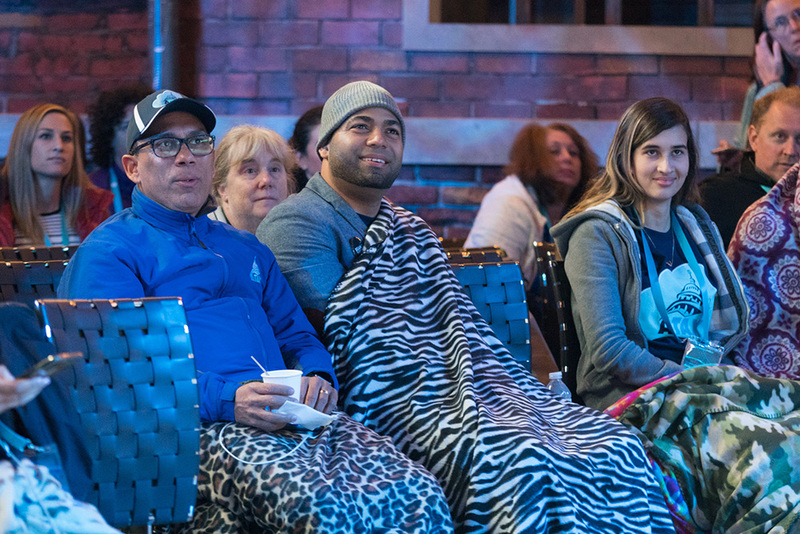 It won’t be long before we see you all again! Join us in Atlanta next year. 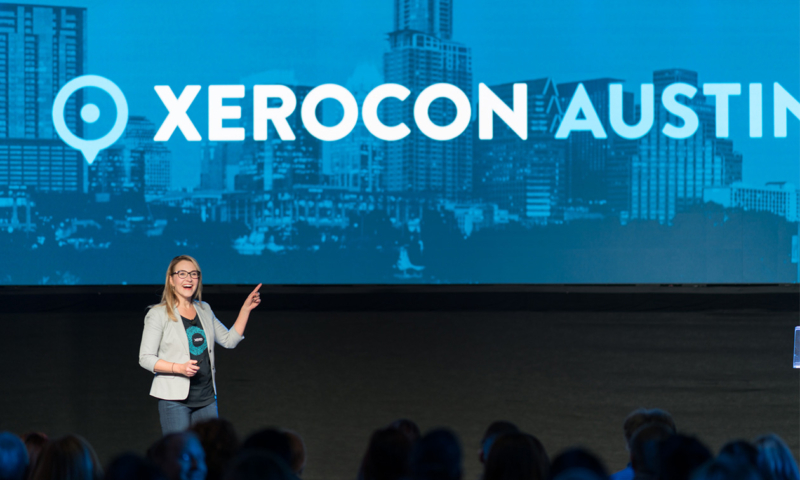 The post Xerocon Austin: That’s a wrap! appeared first on Xero Blog.